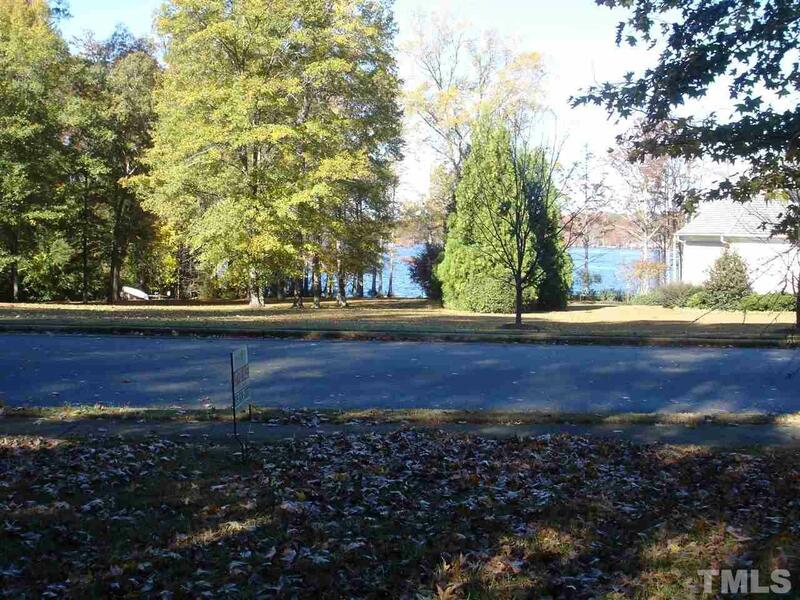 Waterview custom building lot with curb, gutter and sidewalks. Bring your own builder. 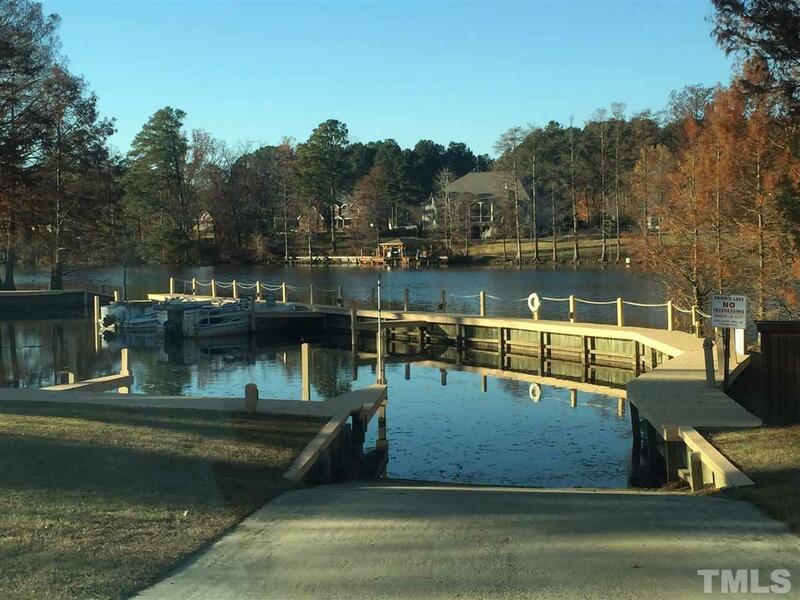 Neighborhood includes marina and boat ramp onto Holt(s) Lake. 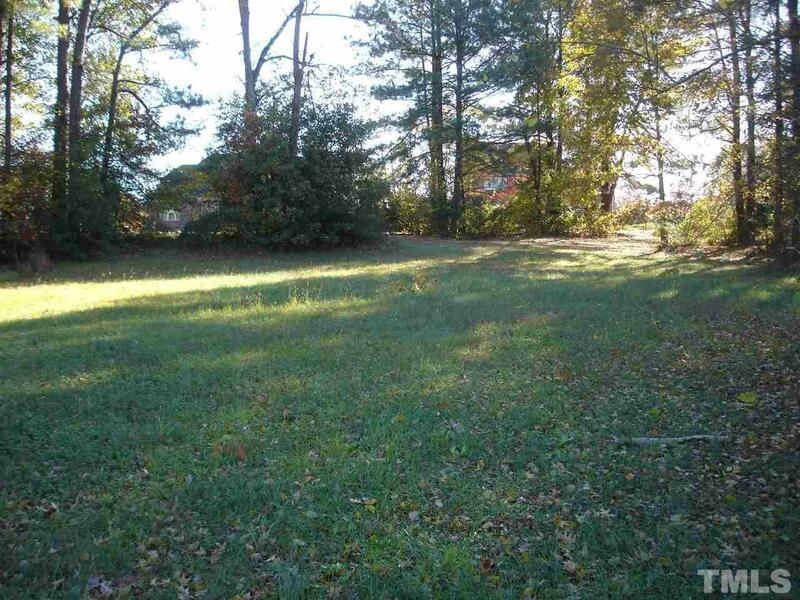 Duke energy utilities, public water and sewer on beautiful partially wooded lot with views of lake at widest point. 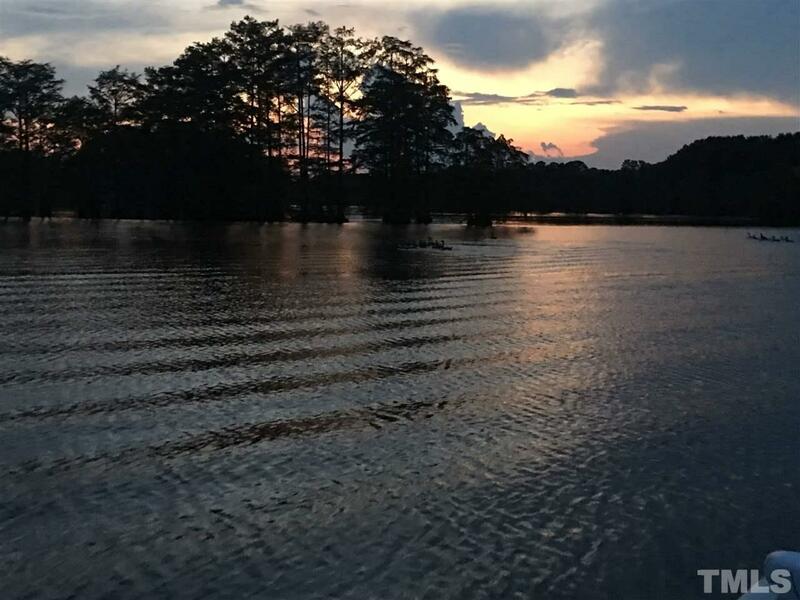 Imagine boat rides at sunset or just enjoying from your front porches. Great schools. Convenient to the Triangle , Wilmington, and Fayetteville easy access to I95, I40, and Hwy 70. Great outlet shopping and medical facilities nearby.